Clavius is one of the largest crater formations on the Moon, and it is the third largest crater on the visible near side. It is located in the rugged southern highlands of the Moon, to the south of the prominent ray crater Tycho. 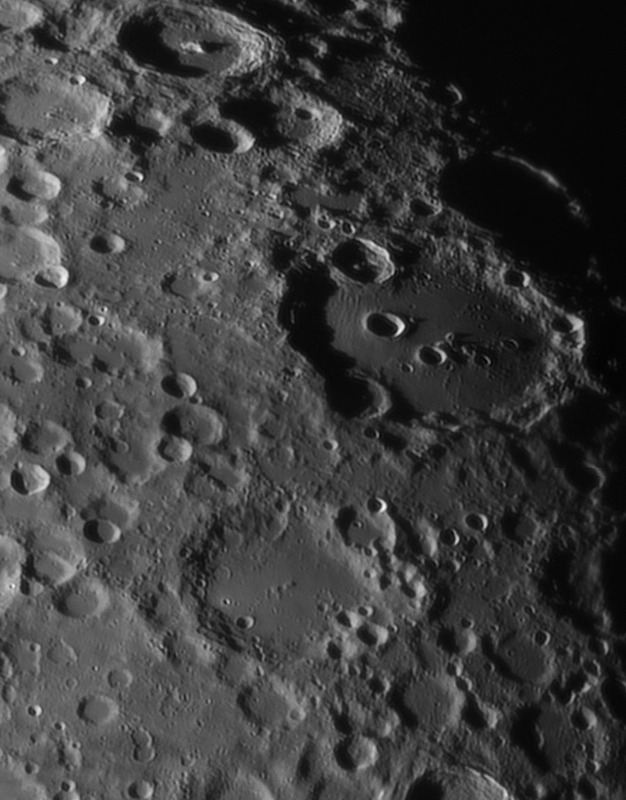 The crater is named for the Jesuit priest Christopher Clavius, a 16th-century German mathematician and astronomer.